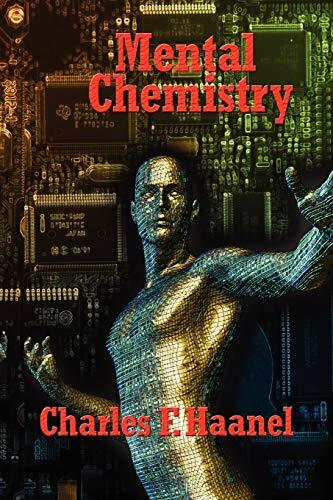 Here are the secrets to Mental Chemistry; in this book you will learn how to improve your life by removing some kinds of thoughts and adding others. It works much like conventional chemistry; if you change the elements in a molecule you change the molecule. By changing elements of the way you think you will learn how to become a different, better, happier, and more successful you. Long before Michael Losier and James Arthur Ray reminded the world just how affective the power of positive thinking could be in Laws of Attraction and The Science of Success Charles F. Haanel had mapped out the science of it.